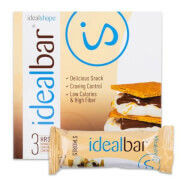 Prepare your taste buds, Blueberry Crisp IdealBar is here! 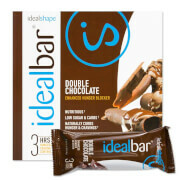 Blueberry Crisp IdealBar, as well as all of our IdealBar flavors, is the perfect fit for your busy lifestyle. Eat this hunger-blocking, tasty bar anytime you need to curb your appetite, so you stay on track to losing weight. Snacking for weight loss has never been so delicious and affordable! 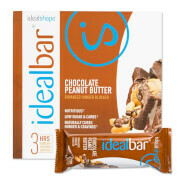 This is the only flavor of idealbar I will order now as they taste so good. They definitely hit the spot for snacking. These bars are a great snack and the blueberry crisp bars are my favorite. I find the texture a bit different than a granola bar. More of a puffed rice texture. They do curb your appetite. I'm a texture person so Im not feeling the texture. 4/5 for me.